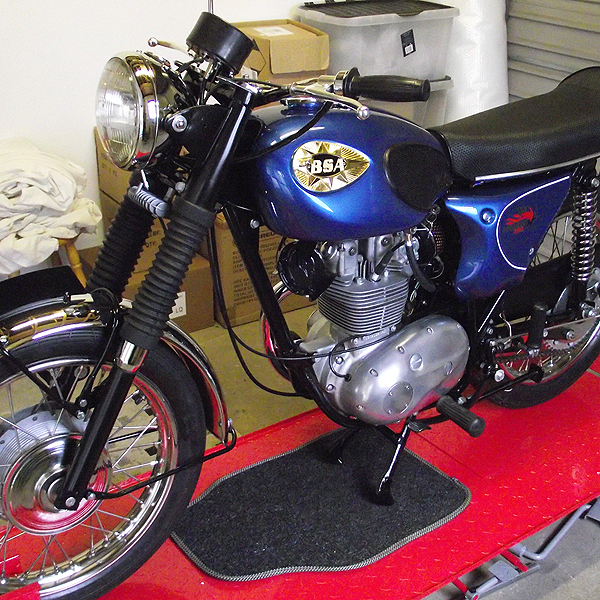 Motorcycle Restoration Business and Classic Parts Finder. 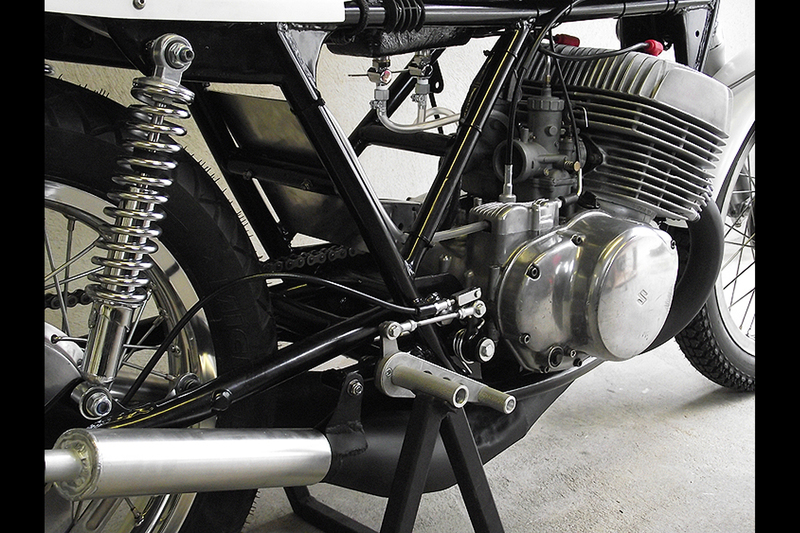 A motorcycle restoration business located in Northern Ireland dedicated to keeping classic motorcycles alive and on the road and race tracks. We are a small business with a big passion that wants to rescue these lumps of metal art from the sheds and scrap heaps of the world and give them once again their time in the sun (and rain). 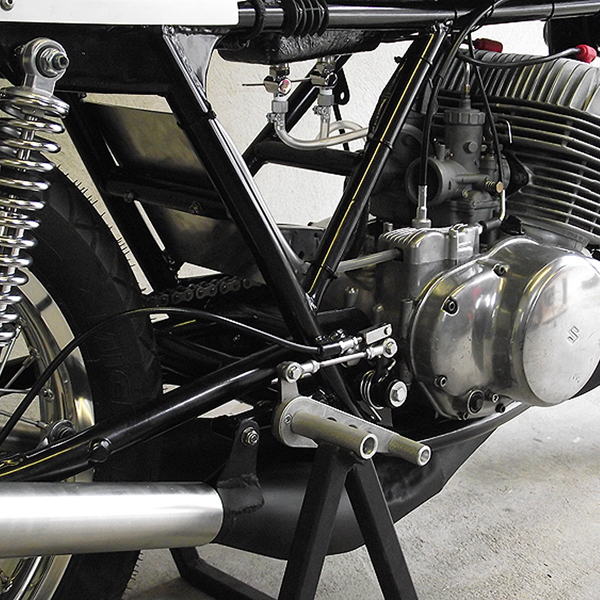 No matter what condition your bike is in, we can restore it. Even if its in a few cardboard boxes. Sometimes the hardest bit of restoration is locating the correct part. Let our service locate those missing gems. Let our top experienced engine builders bring that old peice of metal back to life and purring as it should. From basic to full-on factory restorations, let us provide you with all the services you need to achieve your goal. No matter how small your job, we will always give it 100% attention. Sometimes its the small perfectly formed jobs that change a restoration from good to perfect. We are happy to work for international customers who are looking for that perfection at an achievable cost. Weekly video comunications keep you updated on progress. 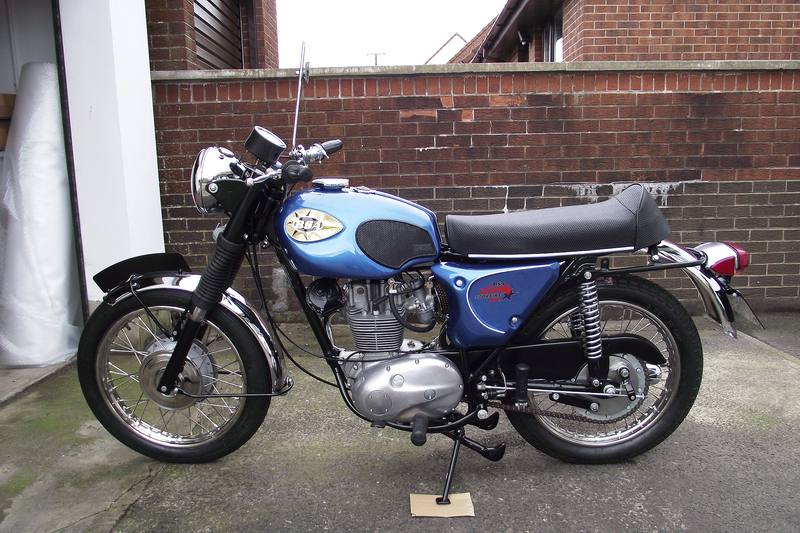 This 1969 BSA Starfire was a full nut and bolt restoration back to its factory specification. See our Youtube channel for its journey. 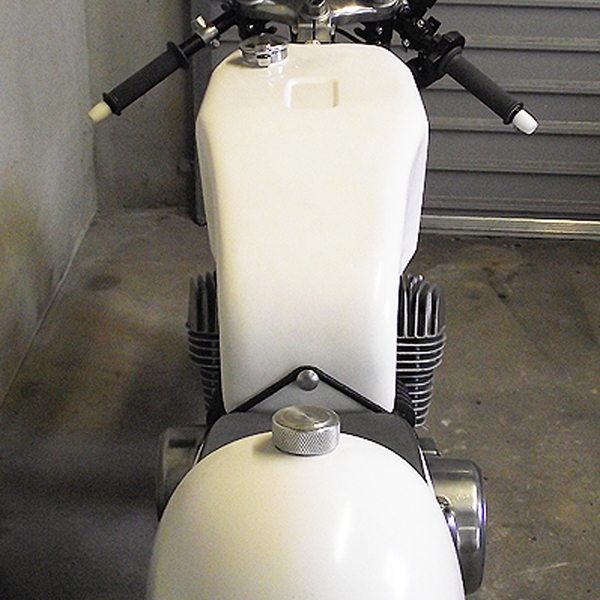 Before restoration - 1977 Suzuki T500 race bike. 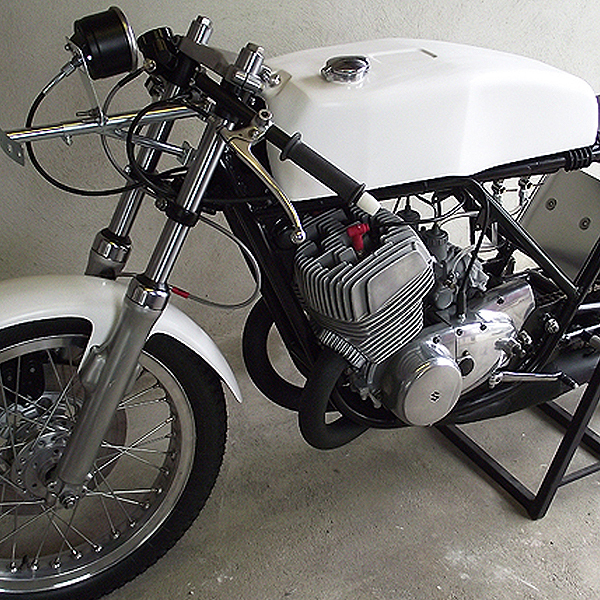 Restored 1977 Suzuki T500 that was converted to racing in the late 70's. 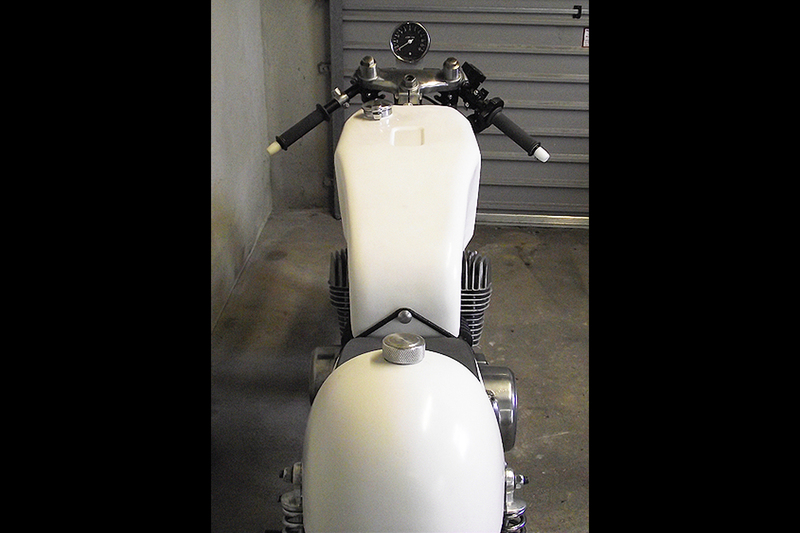 Basic Restoration - A light restoration of all parts including engine. New paint and chrome if required. Road ready. 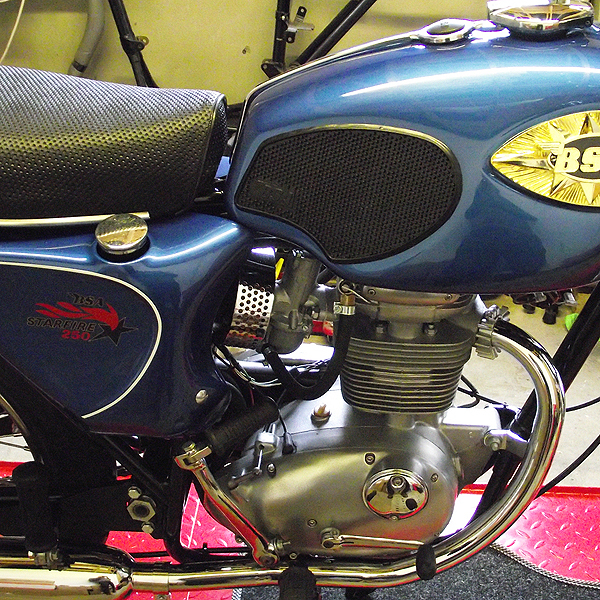 This restoration is client driven and dependant on how much restoration the client wants on their bike. 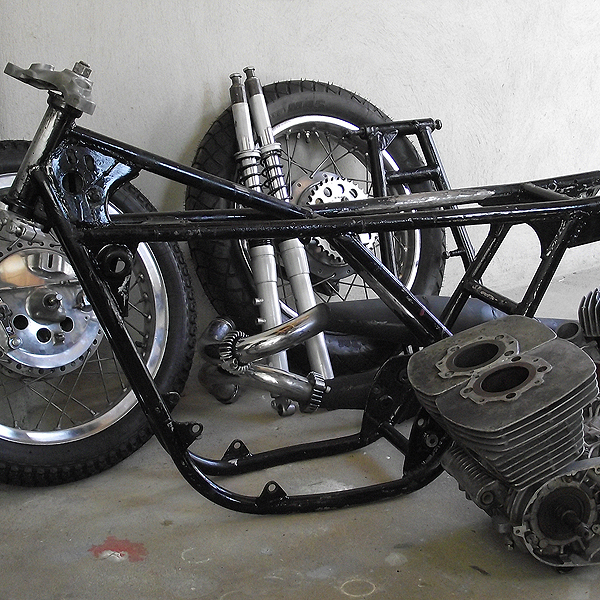 Factory Restoration - Gets the bike back to how it came out of the factory. 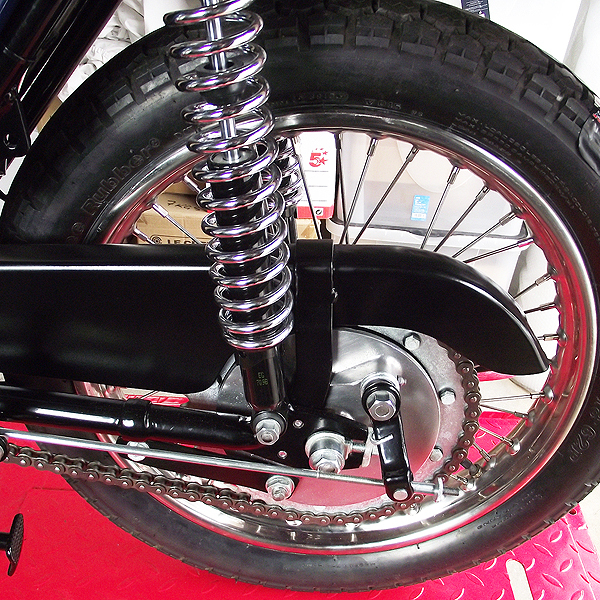 Includes authentic parts where required, frame, tank and panels painted to factory colours, wheels rebuilt, re-chroming, authentic seat covering and decals. Engine, carburettors and exhaust systems checked for authenticity. 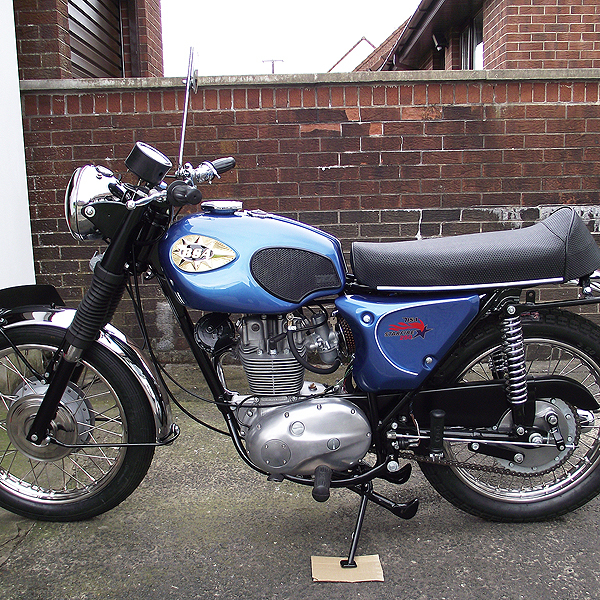 Museum / Display Restoration - The same as the factory restoration except for the omission of fluids; petrol, oil and brake etc and the omission of a battery so that the bike will not leak or start if being displayed. 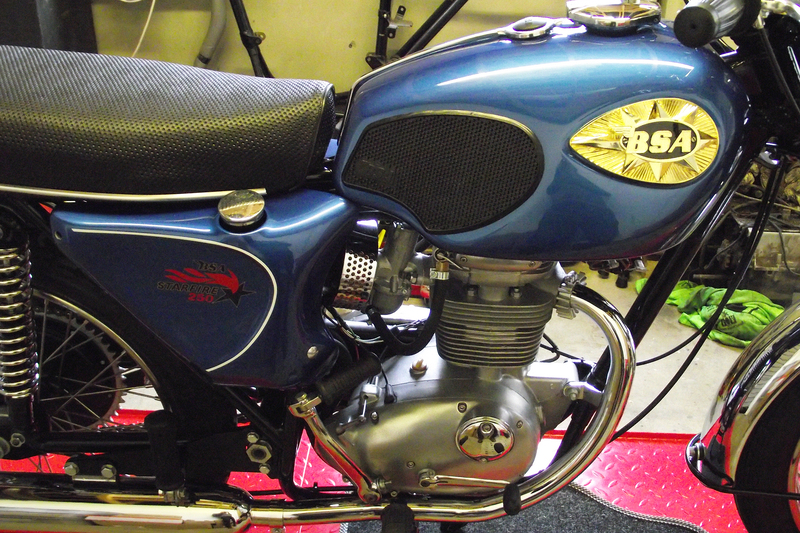 Custom / Show Restoration - This is firmly client driven and can be anything that the client requires. From highly polished chrome to one off parts. Paint designs to tuned engines.